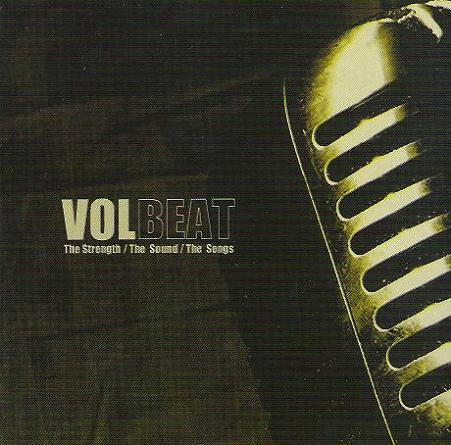 Volbeat is a Danish quartet formed in 2001, who plays a style of music you can describe as "Metallic Rock n' Roll". 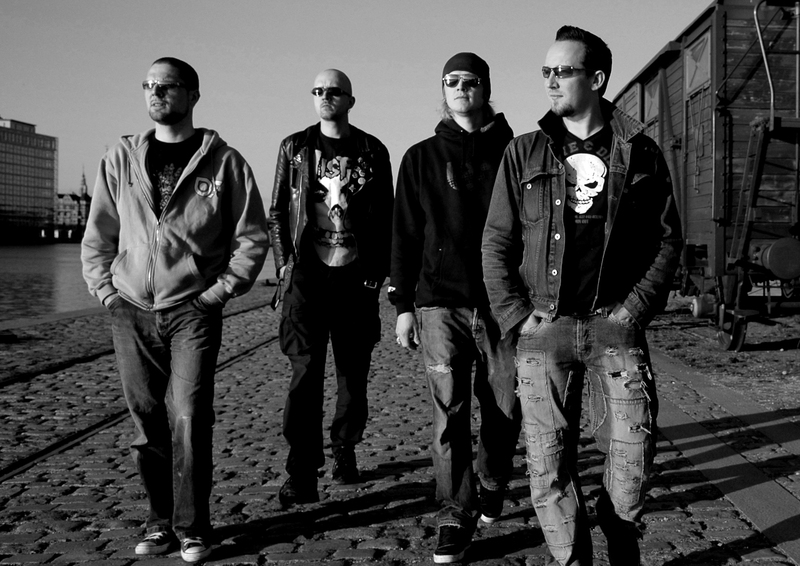 They have been compared to Life of Agony, but to give an understanding of their music, try to imagine a powerful mix of Metallica and Elvis Presley. The hard and fast riffs blend with splendid melodies in a vitalizing music that should be interesting for all rock and metal fans. 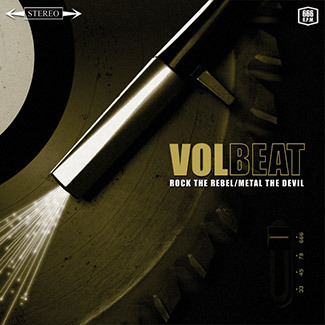 Volbeat is one of the great bands in Danish music, and has been welcomed as such by both critics and fans.